It doesn’t matter if you’re single, hitched or in between. If you’ve ever taken part in a wedding, you know it can be expensive. From engagement gifts, celebratory dinners and bridal brunches to bachelor party getaways and those fabulous (but pricy) destination weddings, your credit card bills can really stack up. And what happens when multiple friends tie the knot in the same year? Suffice to say, both your checking and savings accounts might have a case of the wedding woes. Our advice? Don’t say yes when your credit card says no. We all like to be there for our friends. It feels good to buy them a drink, treat them to a massage or gift the perfect wedding present. But even if you’re the maid of honor or best man, that doesn’t mean you should go overboard — like offering to pick up the open bar tab the night of the wedding or spring for the honeymoon (believe us, at BetterCredit we’ve heard it all) — especially if you don’t have the funds to do so. If you feel obligated to cough up a little more cash when your bestie says, “I do,” to their soulmate, try to minimize the impact on your credit. There’s no need to choose the most expensive gift on the registry or buy the entire bachelorette party a round of the priciest handcrafted cocktails at that fancy speakeasy. Instead, consider upping the wedding gift just a notch or chipping in a little more than your share at one of those celebratory dinners. After all, you’re probably already springing for flights, other travel costs and attire. And even if you’re not financially savvy, with the number of money management apps and travel apps available on your phone nowadays, it’s easier than ever to budget your finances and compare the best rates for everything from flights to rental cars to hotel rooms. Either way, when all is said and done, the newlyweds will still love you simply for showing up to their special day, and your credit will thank you. 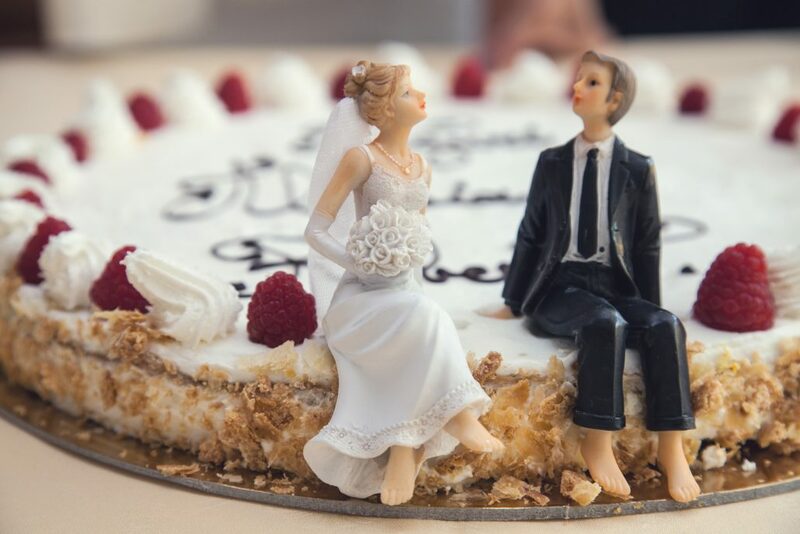 Maybe you’ve already attended your share of weddings, found excitement in being the first one to pull out the plastic and noticed your credit score is consistently decreasing. Our BetterCredit specialists can help repair your credit and boost your credit score. Get started today with our free credit planner or contact us for your free credit consultation.